If you’re not sure what your next step is, what course to study, or if university is even for you, all these questions and much more can be answered at an Open Day. 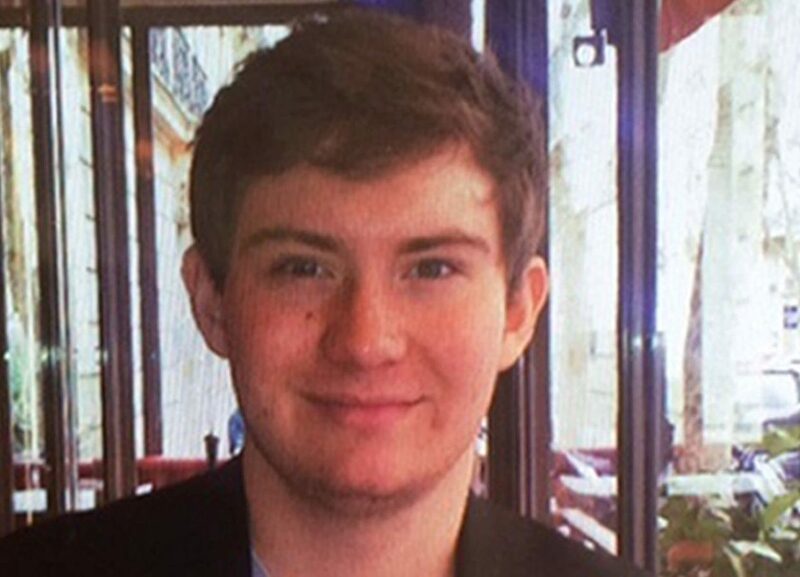 The parents of a French student who has been missing for almost two weeks have issued a fresh appeal for information. 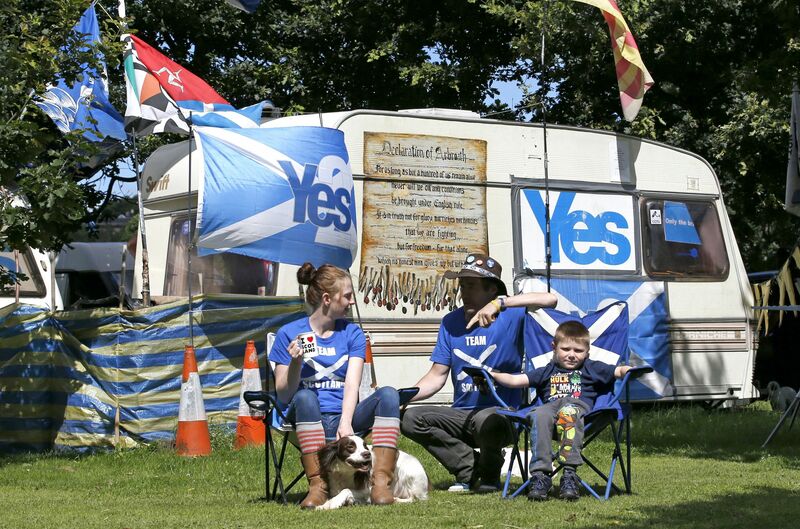 Independence campaigners who set up camp on the grounds of the Scottish Parliament have been evicted. 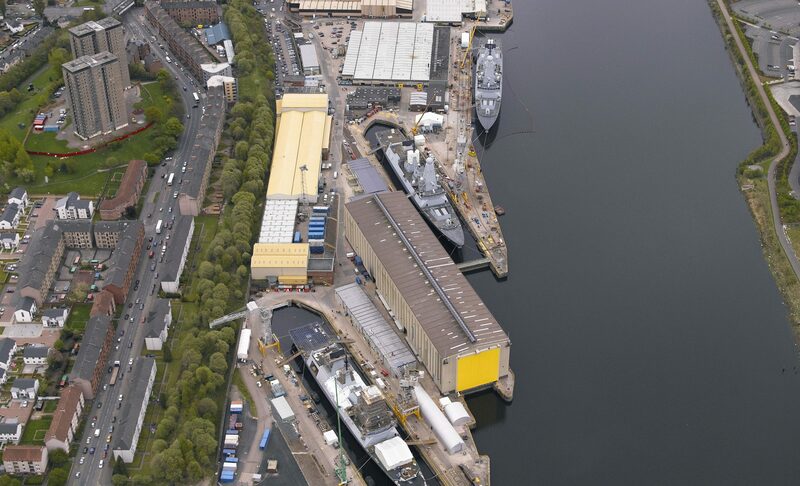 Work to build eight Type 26 frigates on the Clyde will begin in the summer of next year, the Ministry of Defence (MoD) has announced. 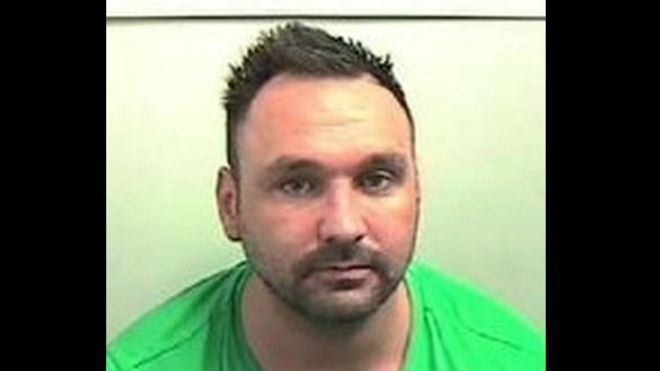 Police hunting a man over the attempted murder of two officers in a hit-and-run have released an image of the suspect.